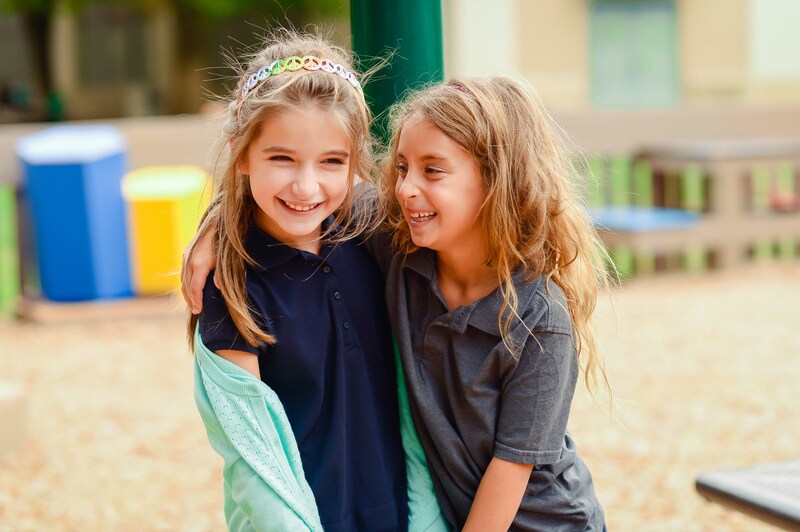 Current students, siblings, parents and grandparents, alumni, friends and members of Chizuk Amuno Congregation all contribute to the sense of community at KSDS. School plays and holiday celebrations, special events like Family History Night, and other gatherings throughout the year bring our community together. From reading to kindergarteners to chaperoning Middle School overnights, Schechter parents play a key role in the life of our students and our school. There are so many ways to get involved. Parents can volunteer informally or serve in an official capacity as a member of the Parents Association (PA), a Class Parent or a Chesed Parent. Because parents are so committed when their children are here, they continue to maintain close ties to KSDS alums and one another as alumni parents.